In bankruptcy cases throughout Michigan and across the country, Marc Swanson represents debtors, lenders, creditors, equity holders and unsecured creditors' committees. Marc is currently the lead attorney for the City of Detroit in its bankruptcy case. Marc argued and won two bankruptcy appeals at the U.S. 6th Circuit Court of Appeals for the City. One of these appeals sought to unravel the City's entire bankruptcy plan and Grand Bargain and the other appeal challenged the Detroit Water and Sewerage Department's ability to collect past due bills and set its rates. Marc also successfully represented the City at the U.S. Supreme Court in the appeal of its bankruptcy plan. Marc has extensive experience in the municipal, energy, automotive, banking and building supply industries. In 2018, Marc was recognized by Best Lawyers in America, Bankruptcy and Creditor Debtor Rights/Insolvency and Reorganization. Marc is also vice chair of the Debtor/Creditor Rights section of both the Michigan State Bar Association and the Detroit Bar Association. Marc frequently speaks at restructuring conferences and seminars and publishes articles on insolvency-related topics. Marc is a member of Leadership Detroit and serves on the board of Cass Community Social Services, a non-profit based in Detroit. Represented a credit insurer in a bankruptcy case involving a large trucking firm. The bankruptcy trustee mishandled a clawback suit and the court sanctioned the trustee by dismissing the case and depriving the estate of potentially millions of dollars in recoveries. The trustee declined to investigate the possibility of there being a malpractice claim against his law firm for the loss. Miller Canfield convinced the Bankruptcy Court that the trustee could not investigate his own legal liability and that he should be replaced as trustee. 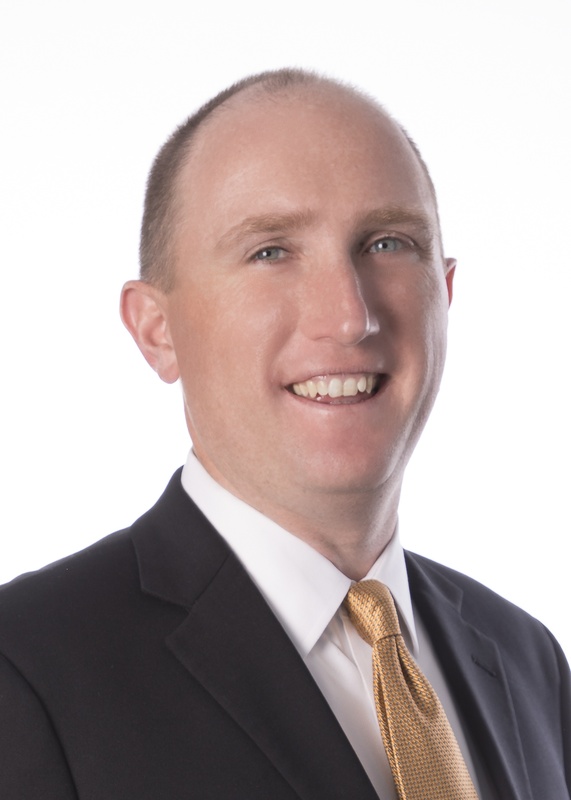 Marc Swanson, with a team of Miller Canfield attorneys, represented the City in an appeal to the Sixth Circuit Court of Appeals regarding challenges to the Detroit Water and Sewerage Department's ability to collect past due bills and set rates according to the cost of providing services. 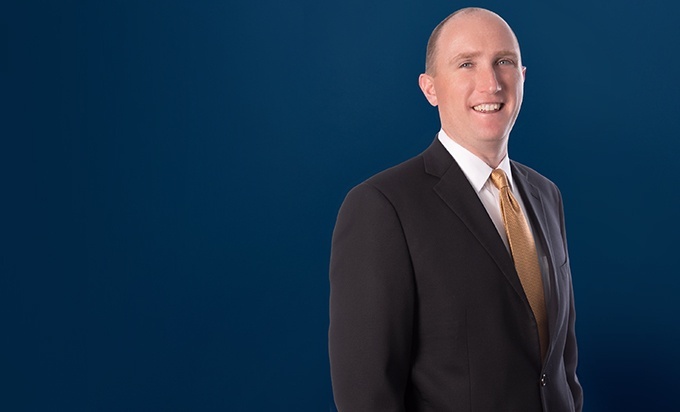 A team from Miller Canfield, led by Marc Swanson, represented the City in an appeal to Sixth Circuit Court of Appeals regarding a challenge to the City’s confirmed bankruptcy plan, including the Grand Bargain reached in the City's bankruptcy negotiations. Represented an energy company that leased significant natural gas rights to another energy company that filed for Chapter 11 bankruptcy protection. At stake was almost $2 million in back royalty payments under the lease. The court held that under Michigan law the oil and gas lease was indeed a lease under the Bankruptcy Code, entitling the client to all past due royalty payments before the debtor could continue extracting natural gas.